Facebook may finally be adding a long-desired feature: a dislike button. However, the feature is not exactly turning up in the format users have been asking for. Instead, the feature will reportedly be coming to Messenger, along with a selection of Slack-like emoji reactions. 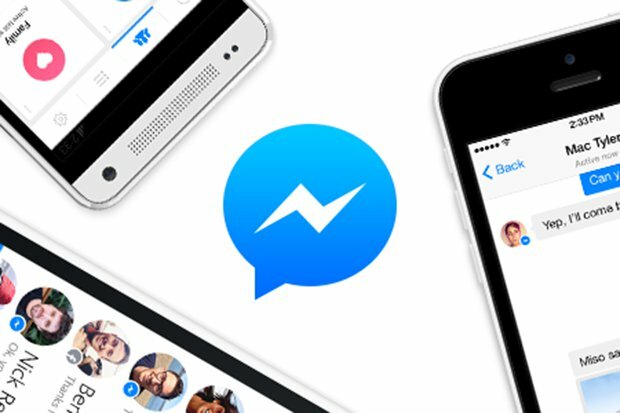 The social network has already confirmed that it’s testing these two features within its Messenger platform. TechCrunch has discovered that Facebook’s implementation of reactions in Messenger is similar to how Slack and iMessage offer responses to individual messages. Users can hover over a message and choose from the existing five emojis, in addition to a thumbs-up (“Like”) and thumbs-down (“Dislike”) symbol. Facebook has not guaranteed any timeframe for a rollout, but seeing as how popular News Feed reactions have been, they are bound to roll them out quickly.